Organisational culture – or values – is our design medium rather than pixels or code. 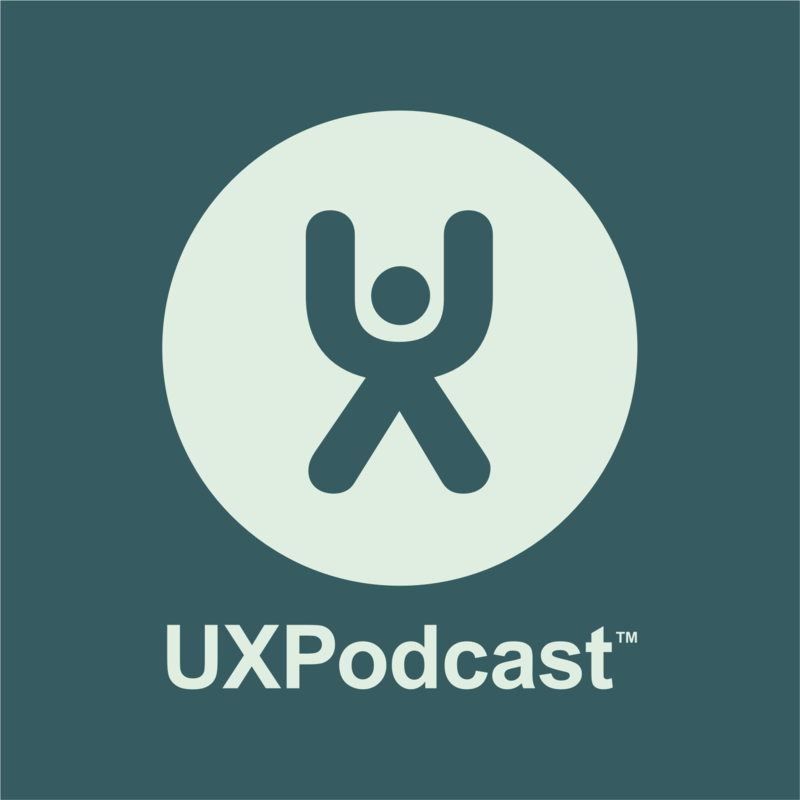 Kim Goodwin joins us on the back of her UXLx 2018 talk “Values are the experience” to discuss how we can enable organisations to make the decisions that allow great UX to happen. Eric Meyer joined us straight off stage at From Business To Buttons. Through his own tragic exprience after the death of his young daughter Rebecca to cancer, Eric explains to us how the ideal outcome we design for isn’t the only outcome. We need to use our design skills to humanise the web. How are designers tackling the idea of ethics? We start the episode with Alan using politics and democracy as a vehicle for highlighting the importance of ethics in our work as digital practitioners and the massive impact our work has on the world. We are the creators of the channels of misinformation and we can do something about it.